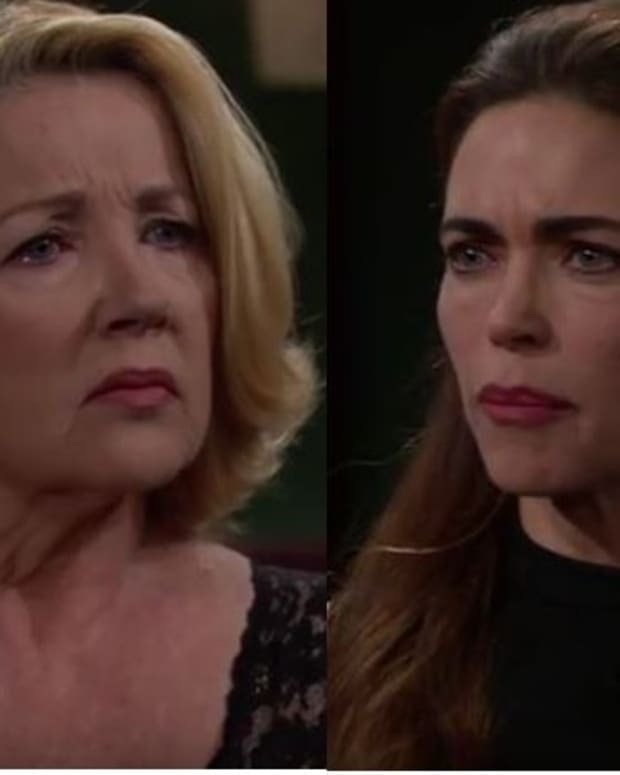 Well, I can finally stop wigging out on Twitter about the need for The Young and the Restless to get Victoria Newman (Amelia Heinle) back where she belongs — running the cosmetics division at Newman-Chancellor. On Thursday, my 140 character dreams came true. 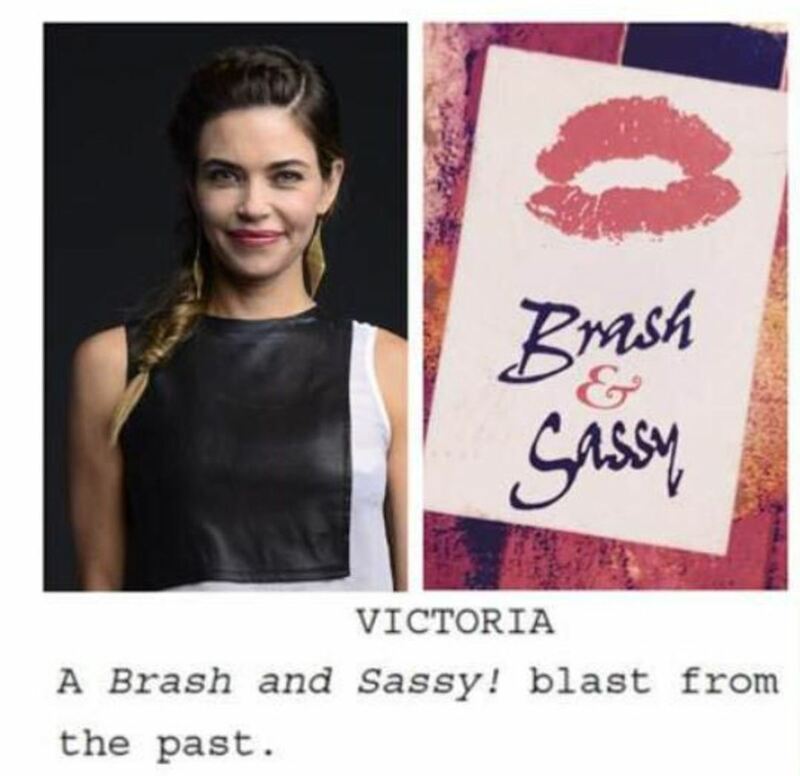 Y&R revealed Victoria plans to pitch a relaunch of her signature line to Victor (Eric Braeden). It&apos;s about damn time.